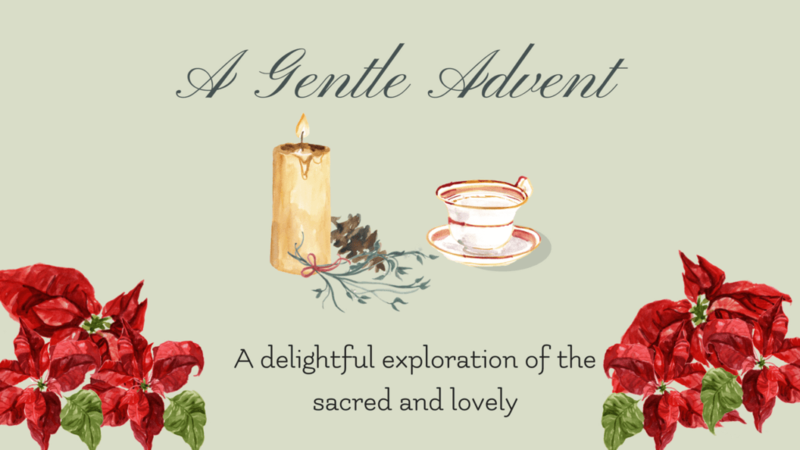 A Gentle Advent is a hybrid online course containing both digital elements and PDFs for you to print, activities for you to complete, and inspiration to guide you through this season. When you have purchased A Gentle Advent, you will see a “My Courses” tab in the main menu. Click there and begin with the Welcome Module for you, the parent, and the links to your 24 daily modules. The activities are mainly Charlotte Mason inspired. 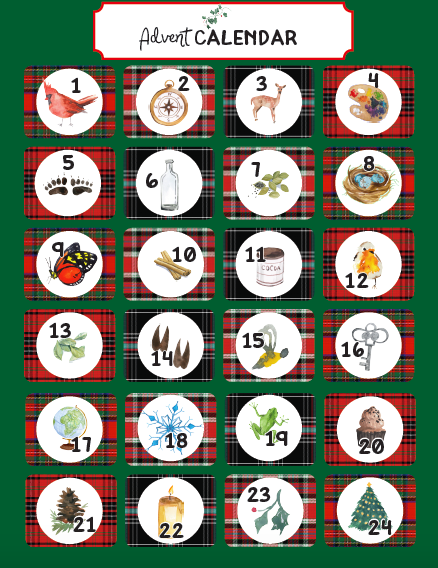 The 24 daily modules are for viewing and working through with your children. 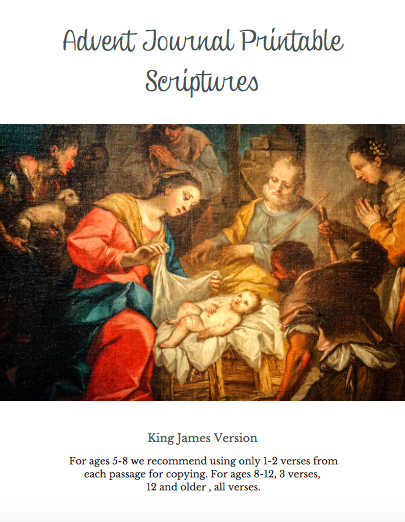 The course begins with an Advent Scripture Journal for parents and another for children. The Scripture study is done daily to encourage the habit of devotion. 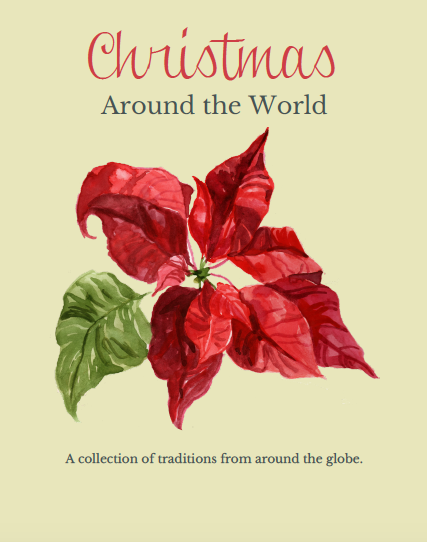 There are printables, recipes, handicrafts, art and poetry studies, hymns and carols, nature studies, an advent calendar and more included in the course. 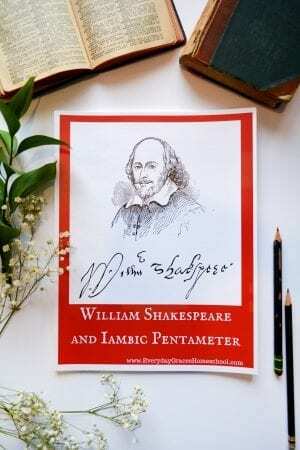 Each PDF printable is linked on it’s corresponding day. 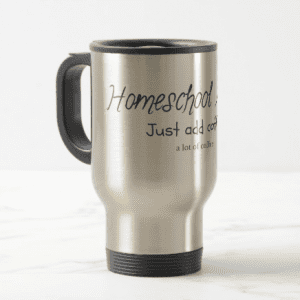 These activities are all meant to flow through what our family calls “Holiday Homeschool”. 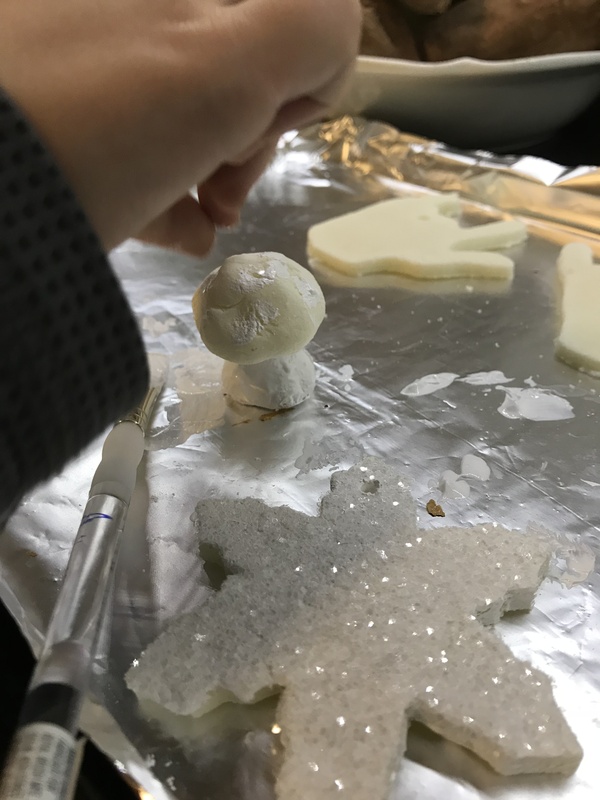 We do a light version of homeschool during the holiday season and this allows us to stay in the habit of learning, but also allows us to explore the season. 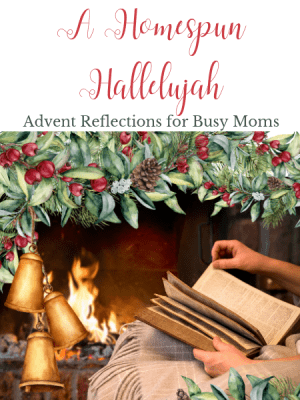 A Gentle Advent will work for your family through regular, light, or “take the month of December off” homeschooling. 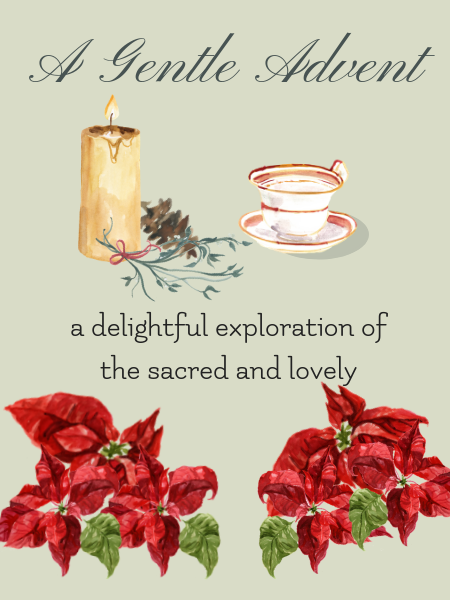 You will have access to this version of A Gentle Advent for the lifetime of the EverydayGracesHomeschool.com site. You do not need to repurchase this course. Updates and bonuses will also remain accessible. 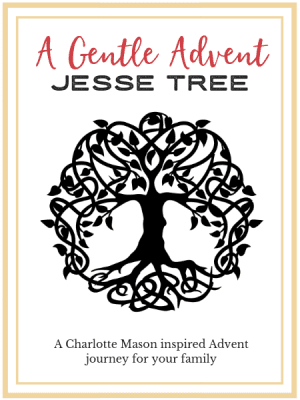 If you’re looking for something special to do with your family through Advent, this is a beautiful resource. I love the variety of activities. From picture study to handicrafts to nature study- you’ll find all of them here to help you enjoy the season. I also loved that the activities in the course will bring together the whole family. There are journals appropriate for the kids as well as for the adults. 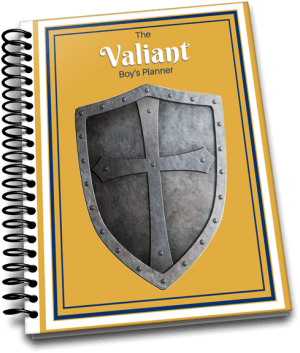 There is daily Scripture with fewer verses suggested for the younger kids to copy while the older kids and adults copy more. 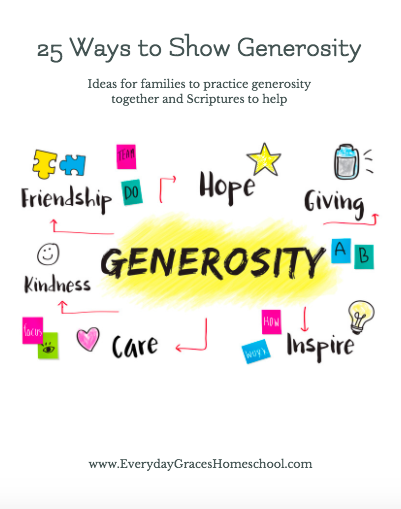 Because I have four kids who have a six-year age range, I love to find resources that I can use to bring all of us together in learning- especially in a holiday study. Another thing I loved about this course was the thoroughness of explanation. When there were crafts, there were videos along with the written instructions. 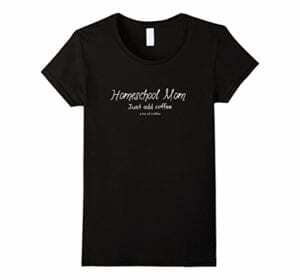 For a less crafty mom like me this was a life saver. 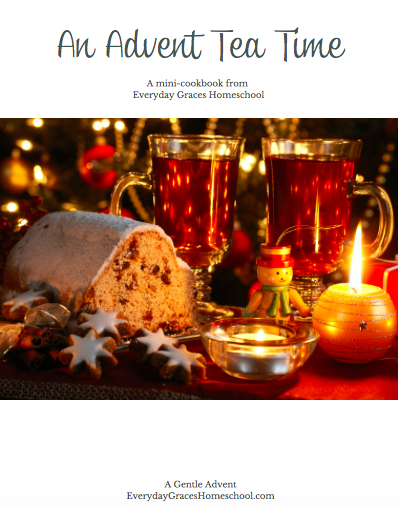 This course is a great way to celebrate the season with your family. It will give you an opportunity to come together and do some gentle learning as you anticipate the celebration of Christ’s birth. I was so thankful when I saw this course! It was exactly what I wanted for my family this year. 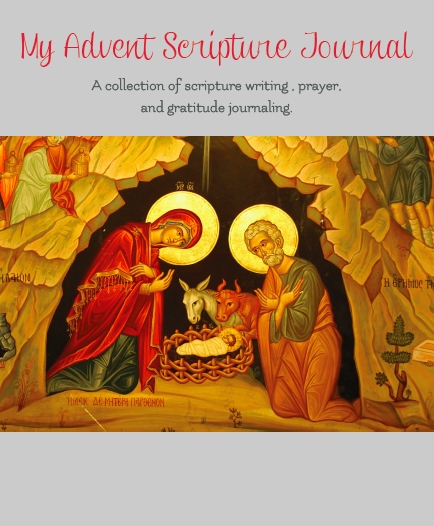 An easy exploration through Advent. I loved the verses and ideas to ponder. Sometimes when reading the bible with my kids, I have trouble bringing to their level. This was so perfect! 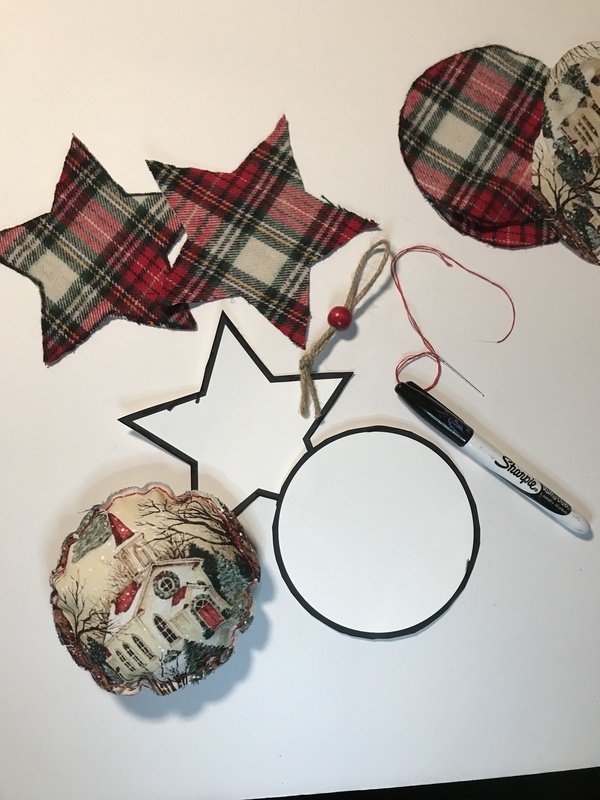 Plus, easy craft ideas that we can do to make the season more memorable about the true meaning of Christmas.